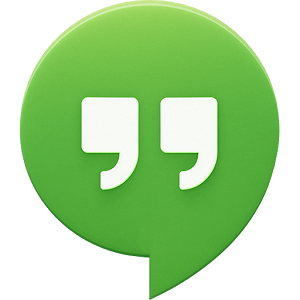 The latest version of Google Hangouts for Android, 2.0.303, has begun rolling out to handsets this morning. 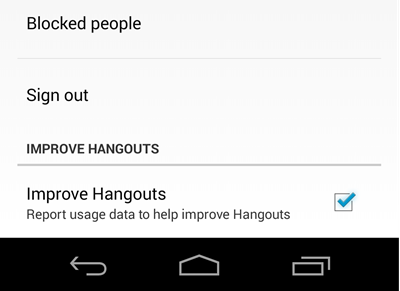 This new version doesn't appear to bring much in the way of changes; the only thing we've spotted so far has been a new option to enable or disable sending of usage statistics to Google to improve the app. 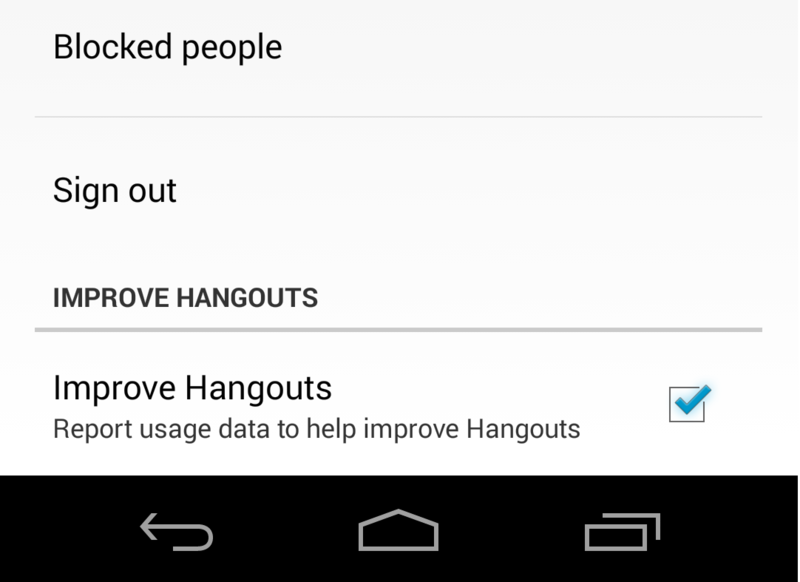 You can locate this toggle under the settings for your individual accounts. Otherwise, it doesn't look like there's much to see here. Regardless, you can download the new APK from any of our various mirrors below, or wait for the inevitable wide rollout of the app on the Play Store in the coming days.